In all honesty, most of us take plumbing for granted. It’s an inevitable part of our everyday lives, yet we never give it any thought. The fact is — plumbing is very important. You can’t buy a new one if it’s broken. And you can’t simply replace your plumbing system if it’s faulty. Being stingy and hiring a low-quality service or doing the plumbing yourself will not give you a positive outcome. In fact, improper plumbing can lead to plenty of household problems, which then have the potential to grow into a complete disaster. The best you can do is hire reliable plumbing professionals and let them take care of your plumbing concerns. Fortunately, whatever your plumbing needs may be, Lambson Plumbing and Heating has got you covered. Lambson Plumbing and Heating was established in 1978. It consists of a group of plumbing experts who have decades of experience in the field. In essence, there’s not a plumbing issue in the world that’s too complicated for us. Whether you’re a major business owner or a small-town farmer, you can rely on us to help you with your plumbing. 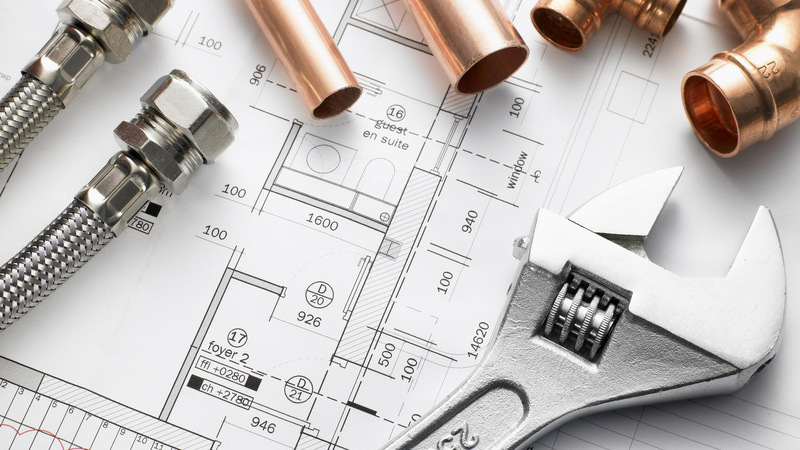 We offer both residential and commercial plumbing services. To us, it doesn’t matter if it’s a cabin in the woods or a 35-story building — we can work with it. In addition to all of these, we promise to deliver results in the shortest amount of time possible. We value your time, and we certainly don’t want to waste any of it. As such, we’ll ensure that every aspect of the process goes quickly and smoothly, but without compromising our service quality in any way, shape, or form. Give us a call and get an estimate for free! Don’t sit around and wait for a major plumbing crisis to happen so that you can call us. Even if it’s a tiny faucet leak, you should react and call us immediately. That way, you’ll surely avert a disaster and save yourself the trouble of trying to fix the unfixable. With over 40 years of experience, Lambson Plumbing and Heating is one of the best plumbing contractors in Salt Lake City. Our services are not only good but also very affordable. If you don’t believe us, give us a chance to prove it. And if you have any inquiries or plumbing issues to report, feel free to contact us anytime. When you do so, you’ll also get a free time and price estimate.